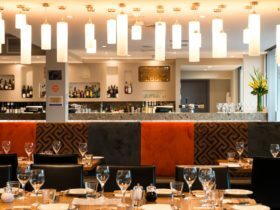 Housed in a conversion of a 1930s pier building, award-winning Somerset on the Pier is the epitome of old world charm mixed with contemporary style. 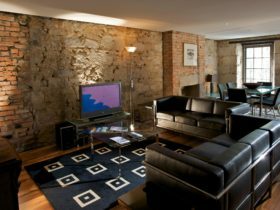 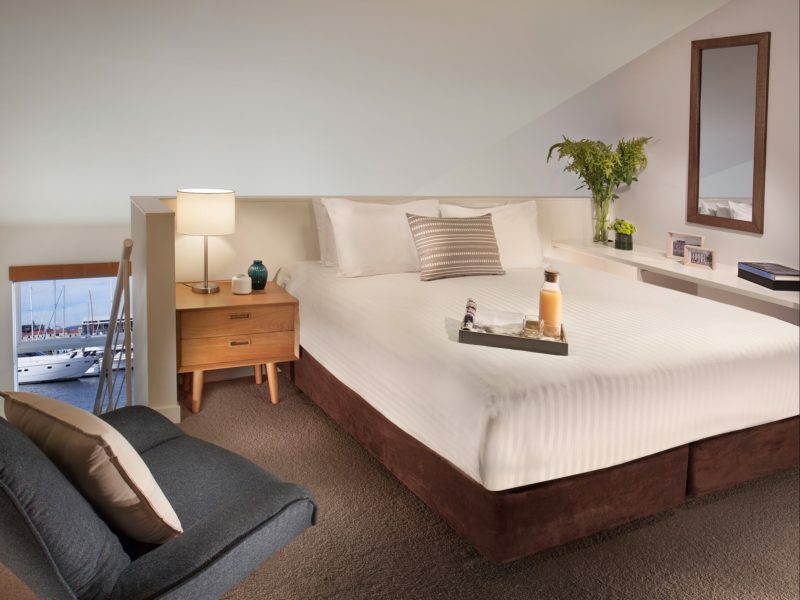 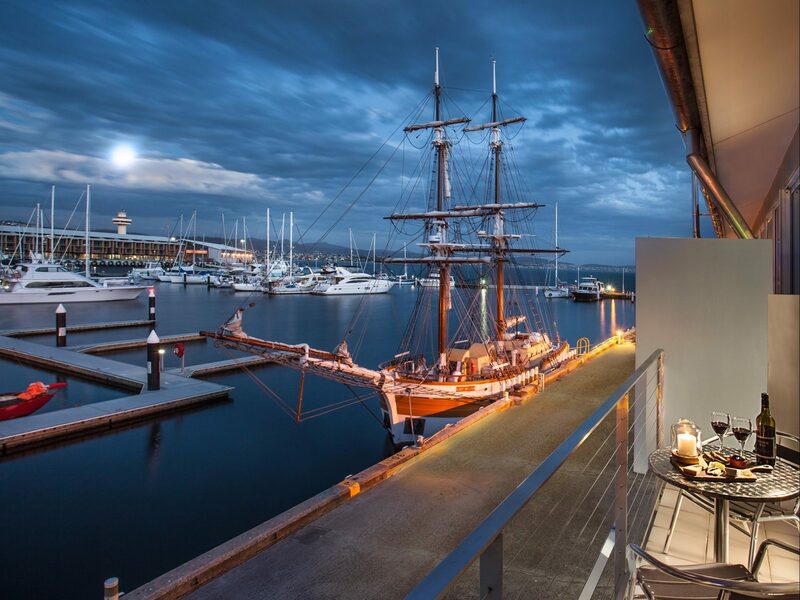 Located on the shores of Hobart’s waterfront, each serviced apartment boasts beautiful panoramic views of the River Derwent and historic Sullivan’s Cove. 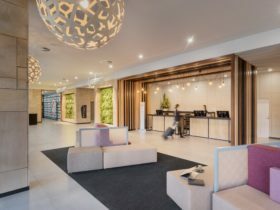 Offering 56 one bedroom and family apartments each with complimentary Wi-Fi, fully-equipped kitchenettes and a loft-style design exuding space and comfort. 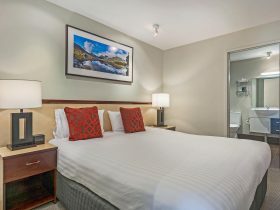 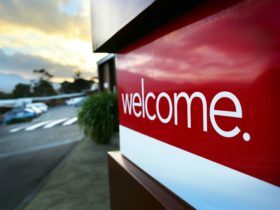 Somerset is the ideal accommodation for a weekend away or an extended stay. 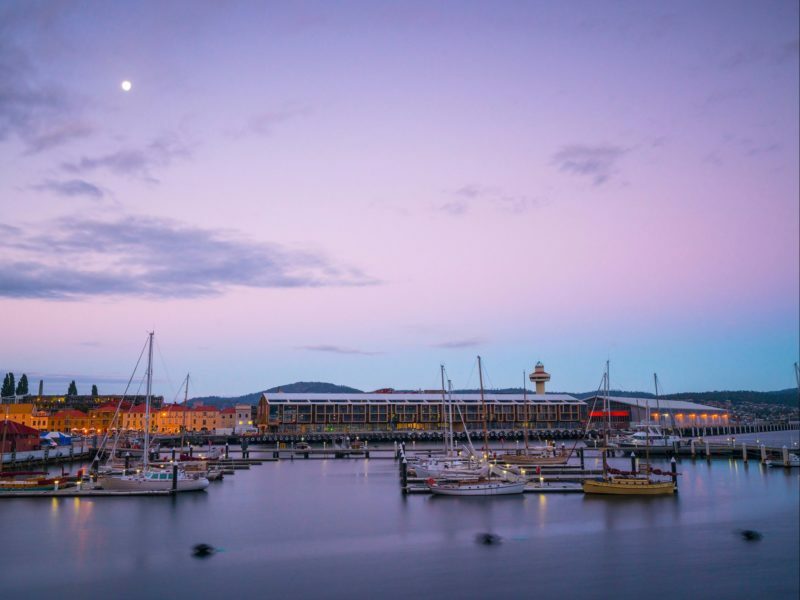 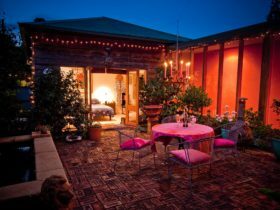 Hobart’s central business district, restaurants, shopping precincts and main attractions including Salamanca Place, home to the famous Salamanca Market, Battery Point, Tasmanian Museum and Art Gallery and the ferry to the Museum of Old and New Art – MONA are all on your door step.